The percentage of Canadians that are now over 65 years old (13%) has significantly increased in the past decade. This population has a variety of dental needs, medical conditions, and behavioural characteristics. Research shows that 95% of the seniors live in the community, 5% are homebound, and 17% have mobility issues (Ettinger 2006). 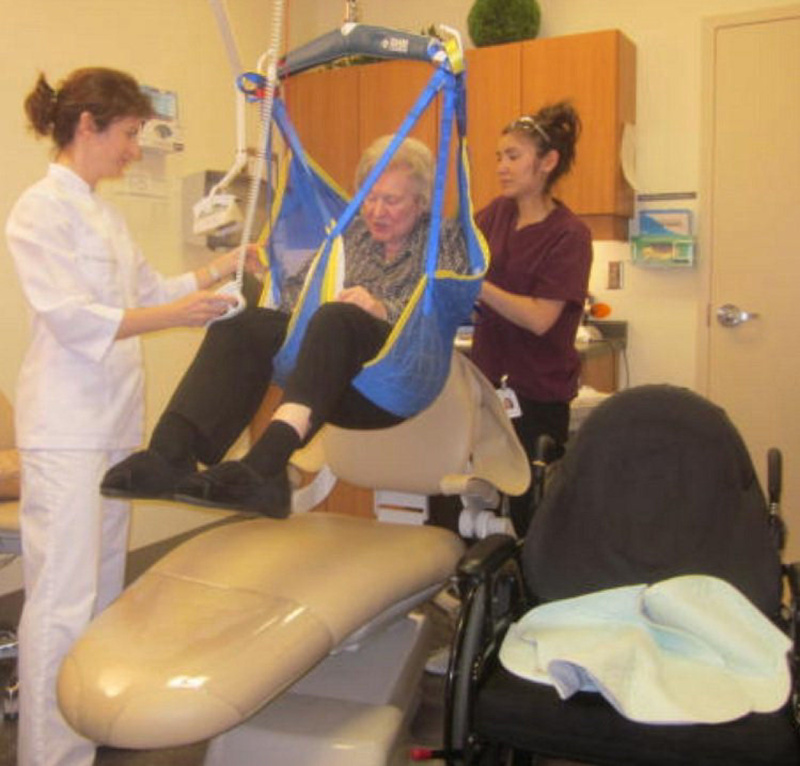 Geriodontics is when you deliver dental care to older adults involving the diagnosis, prevention, and treatment of problems associated with normal aging and age-related diseases as part of an interdisciplinary team with other health care professionals. The majority of older adults require no differences in treatment with regards to their oral health needs. But we are aware that some older adults have developed some associated health issues (e.g., medical problems, use of more medications, reduced dexterity, and social issues) and increased oral diseases as they become more frail, more dependent, and more cognitively impaired (Chambers 2006a). With the population becoming older around the world, dentists are confronted with patients who have complex medical and social histories who deserve a wide range of services, including restorative, preventative, and diagnostic care. Dr. Archer has over 10 years of geriatric dentistry experience. She will make sure every patient, family member, and/or caregiver is informed about all services and procedures. Archer Dental Runnymede is open to everyone. The clinic specializes in providing care to a diverse clientele with medical, physical, developmental or cognitive conditions, but we also provide care to anyone within the community looking for a dentist. We are equipped with wheelchair lifts in every room and provide a shuttle service to and from your appointment. We put an emphasis on preventative education. We want to make sure each patient is educated and provided with information on oral disease, the importance of a proper diet, patient-specific oral hygiene methods and techniques to increase tooth resistance. We specialize in making sure you, your family member or your caregiver are properly trained to make sure you can keep oral wellness optimal between dental visits.